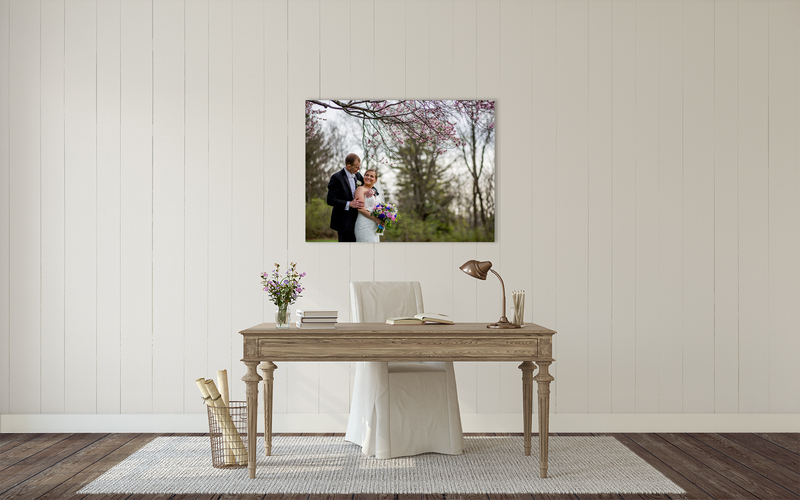 Let me help you get your images off the cloud and proudly displayed in your home! 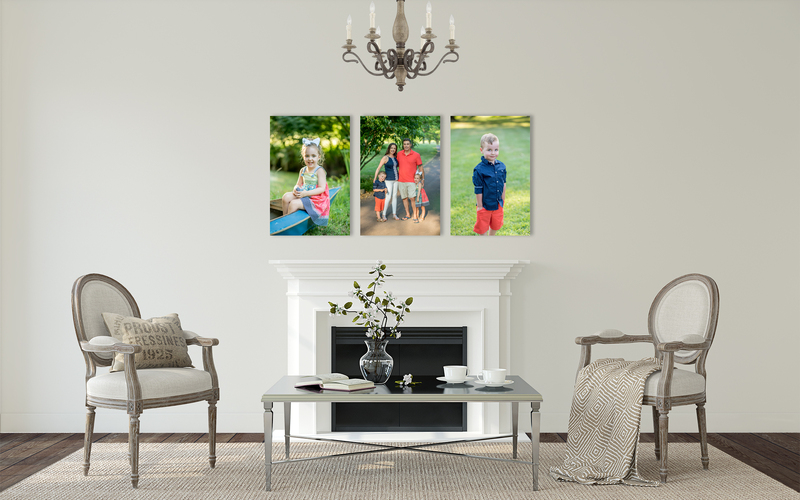 Tell a story with a canvas collection! Don’t just choose one, choose a collection that tells the whole story of your family. Vibrant colors, classic gallery wrapped edges and easy to hang…a client favorite. These light weight, vivid beauties are stunning, a great focal point for any room. Metal prints are just as easy to hang as a canvas and can also be ordered as a collection. A classic framed print will never go out of style. Our prints are processed by a professional lab on archival quality papers. The colors are an exact match to the original photo and the clarity is second to none. We can even help you with a custom barn wood frame! 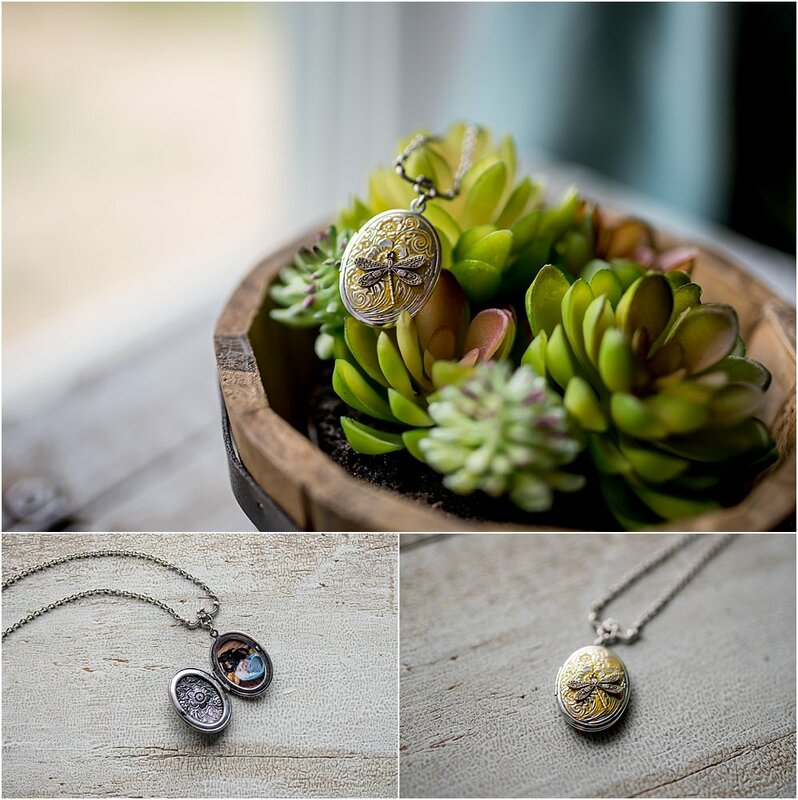 Lockets are a trend that stands the test of time. The gorgeous hand crafted pieces we offer come in tons of styles and finishes. Display your favorite photos that will hang close to your heart. Why pick just a few photos to print when you can get them all?! These custom wood photo boxes are a perfect way to get ALL of your photos from your session into one sweet little spot. We offer a discounted price on a set of prints to go inside this custom crafted wood box.